Australian mobile gamers can now purchase the Razer Phone, a new Android smartphone that's been optimised to deliver the best possible gaming performance. 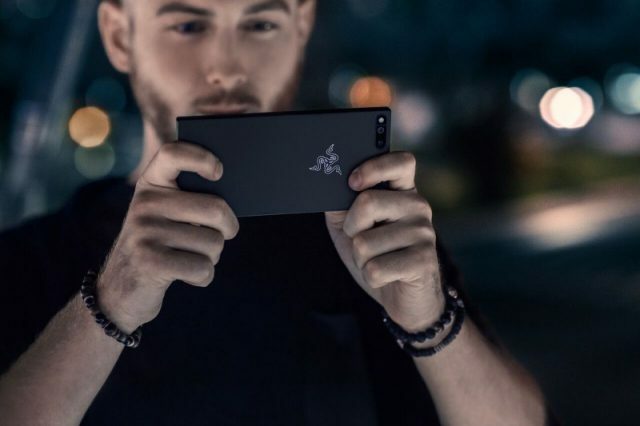 The first ever smartphone from Razer – a brand usually known for premium peripherals and accessories for PC gamers – was originally announced last year, but has now become available in Australia for the first time, with JB Hi-Fi selling the device for $1,099. Razer's own online webstore will also be making the Razer Phone available on July 3rd. Those who choose to invest in this new handheld powerhouse will be getting plenty of bang for their buck, as the Razer Phone is is designed to provide regular gamers with all the horsepower they'll need for a rich interactive experience. The device is powered by a Qualcomm Snapdragon 835 processor, as well as a meaty 8 GB of RAM and an Android 8.1 Oreo operating system. Players can expect even the most advanced games to look stunning on the Razer Phone, thanks to its 5.7-inch screen running at a 2560 × 1440 resolution, offering 120Hz screen support – a feature common to gaming laptops and monitors, but rarely seen on smartphones. Razer has designed the handset to sound just as good as it looks, providing Dolby Atmos and THX support for truly atmospheric and cinematic surround sound in the palm of your hand. 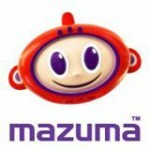 Other features include 64 GB of storage, 4G, wi- fi, Bluetooth and NFC connectivity, and a robust 4000 mAh battery to ensure that users can keep lengthy play sessions going without having to constantly recharge the phone. The news will be warmly welcomed by local mobile gamers, who may have been concerned that the Razer Phone – launched overseas in November 2017 – might be set to skip the Aussie market entirely. Happily, that's proven to not be the case, showing that good things truly do come to those who wait.